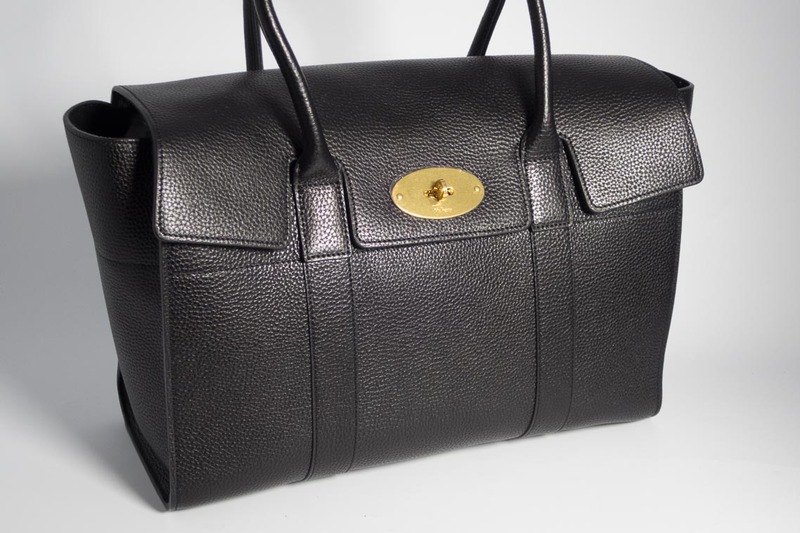 Categories: Beautiful Bags, Brand New. 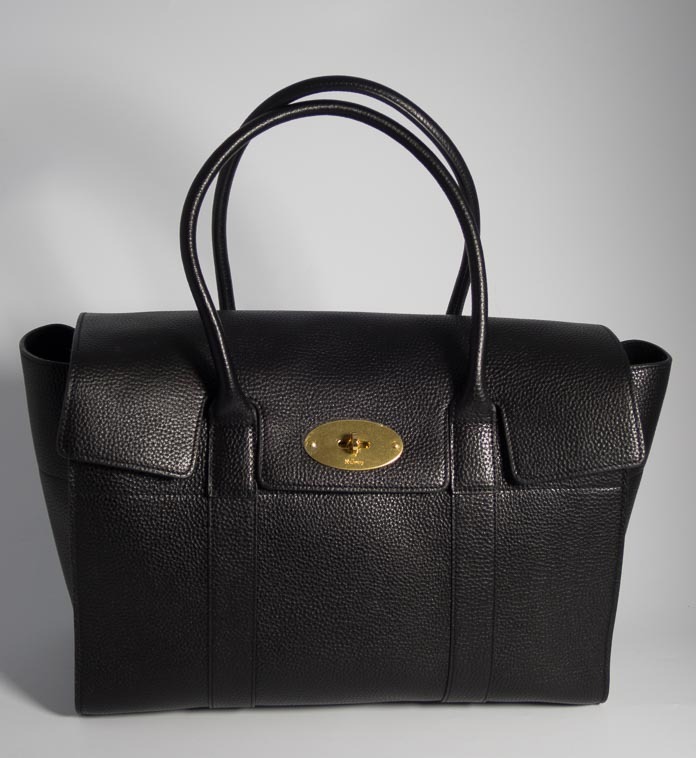 A New Style Mulberry Icon, the Bayswater is a classic choice and the perfect day or work bag. 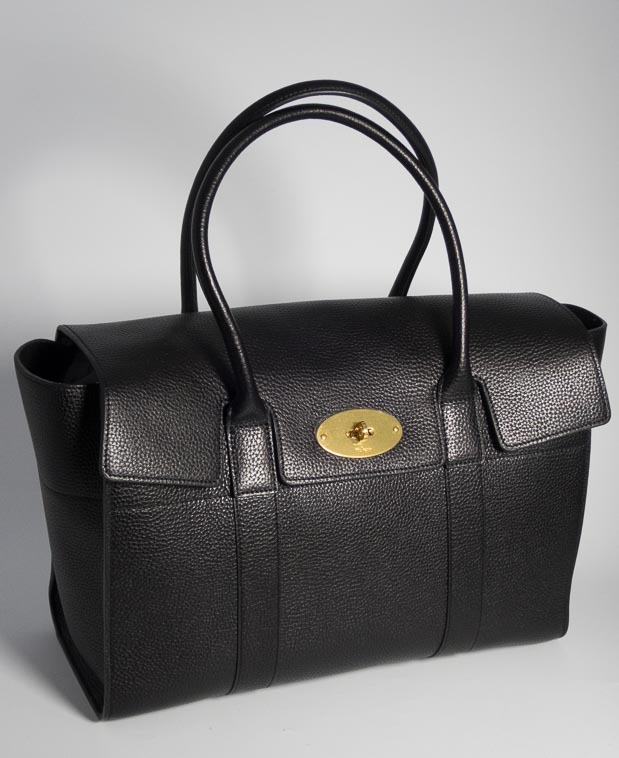 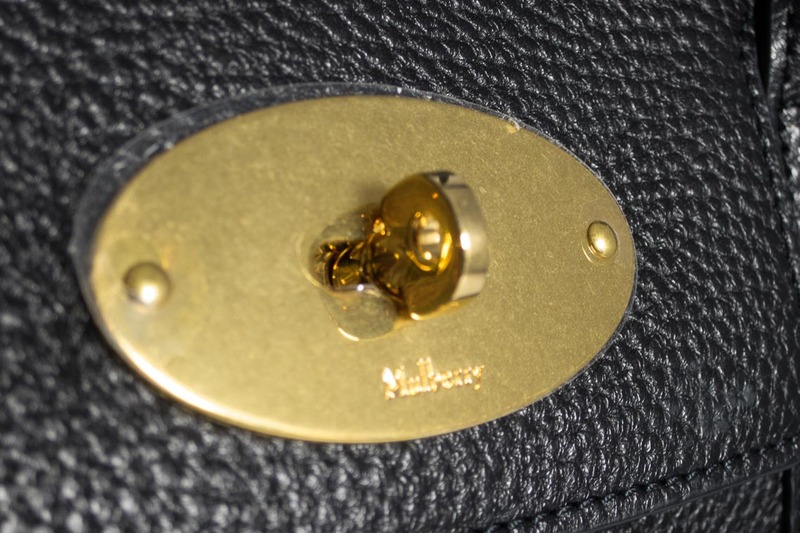 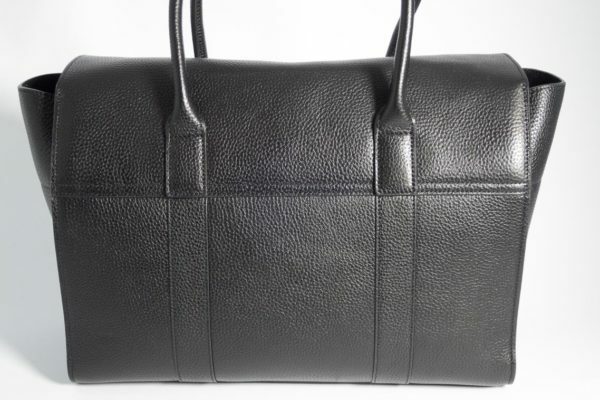 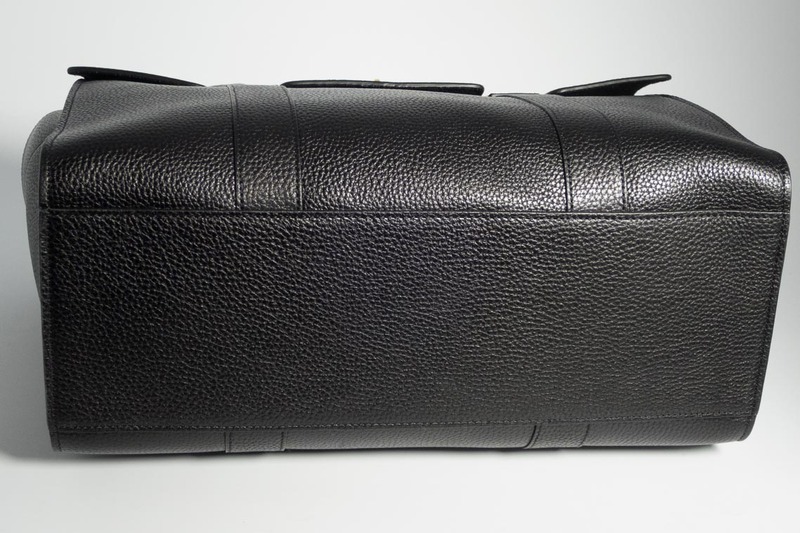 The bag is crafted in Thick Black Natural Leather and features Gold hardware. It has 1 inner zipped pocket and 2 inner slip pockets. The bag can be worn on the crook of the arm, or over the shoulder.